Domestic archives are audiovisual pieces done by l’Horta neighborhoods themselves using non-professional devices and cameras. Compiling, producing and publishing this works is an open process that feeds new knowledge and transformation layers of reality. This section includes also old home films and it will eventually expand through specific calls and the website itself. At this point, Artxiviu suggest meetings, activities and audiovisual workshops to create this kind of domestic videos –in collaboration with councils, culture houses, schools, high schools, associations, and so on-. Mainly, we encourage people, specially the youth, to use audiovisual media record memory and the reality of them elders. 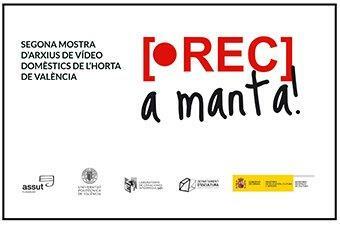 From here you can access all vídeos from REC a Manta 2016: First open call for Valencian farm domestic archives. 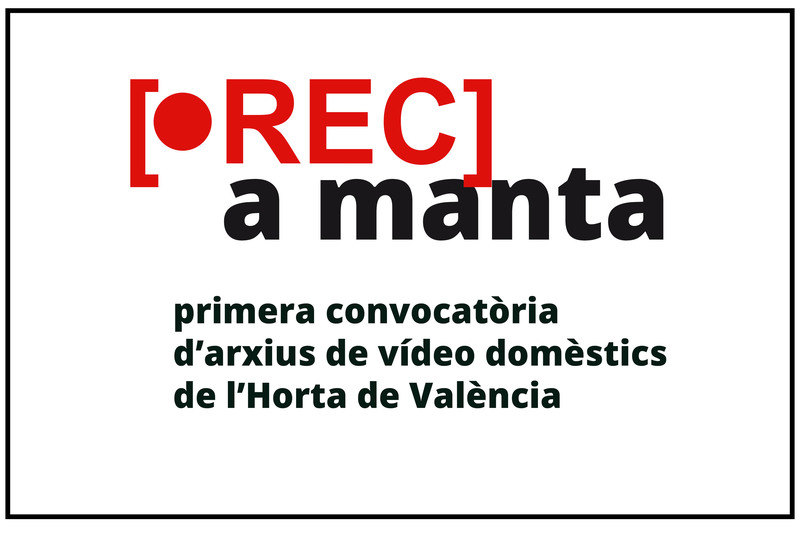 From here you can access all vídeos from REC a Manta 2017: Second open call for Valencian farm domestic archives.